Baju batik modern bahan katun dobi. Model batik pria warna dasar putih. 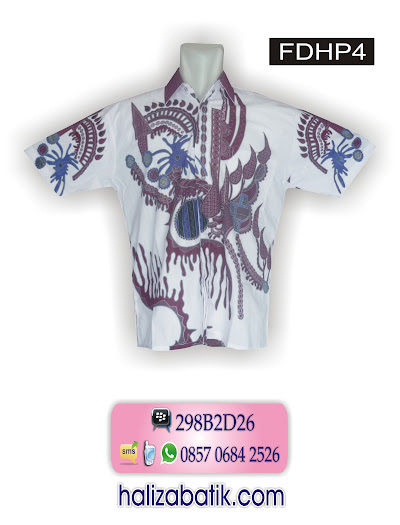 Motif batik warna biru. Tersedia satu saku depan. This entry was posted by modelbajubatik on November 17, 2015 at 12:10 am, and is filed under HEM, PRODUK. Follow any responses to this post through RSS 2.0. Both comments and pings are currently closed.